The sun may be shining and ice creams are melting, but businesses are already booking their Christmas parties before the best events are taken. 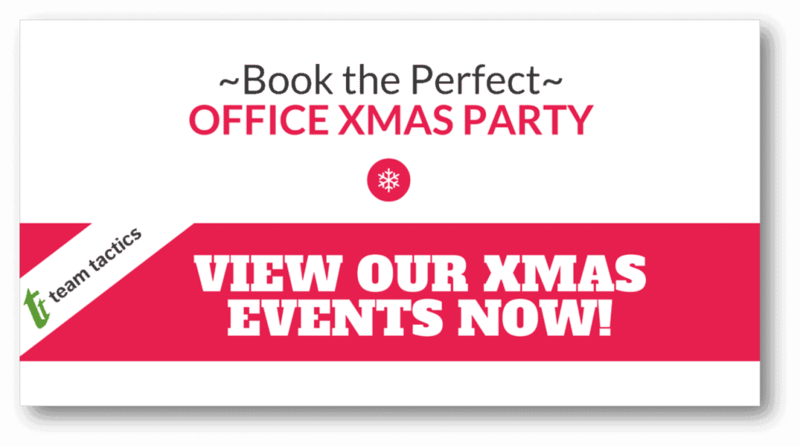 If you want to see your staff with seasonal smiles rather than festive frowns this Christmas, it’s time to act fast and book your office Christmas party now otherwise you’ll have no Ho Ho Hope! To save you some extra work, we’ve compiled six of the best office Christmas party ideas London to ensure yours is a sure-fire success. Let’s face it. When it comes to Christmas we all love a drop of the good stuff. Your staff have worked hard all year round and now it’s time to reward them with an event that will enable them to let their hair down. 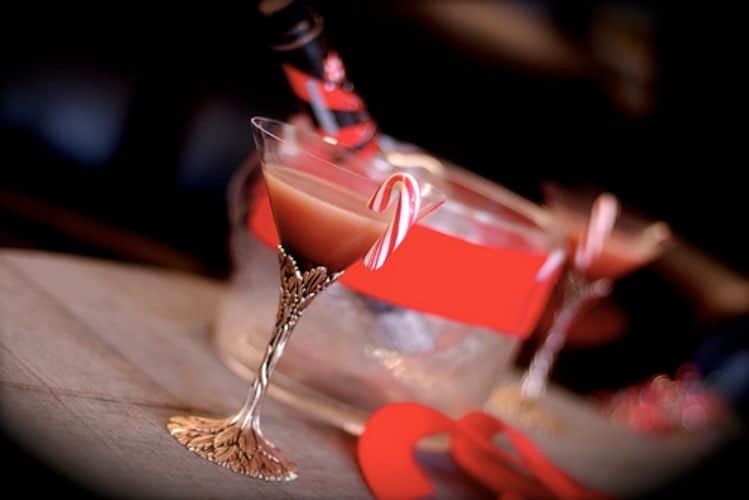 Christmas Cocktail Parties are a great way to drink and be merry while adding a bit of festive flair to your event. Why not even add a twist and book an event like our Shop, Chop and Run Christmas party where you and your guests will not only have a chance to create your cocktail masterpieces, but will also peruse London Borough Christmas Market with a cash budget for the freshest and finest cocktail ingredients. Take in the sweet smell of roasted chestnuts and the warm Xmas lighting as you venture around the enchanted market stalls looking for your ingredients. Then it’s onto our trendy bar location adjacent to the market where you’ll create your cocktails with our cocktail connoisseur! 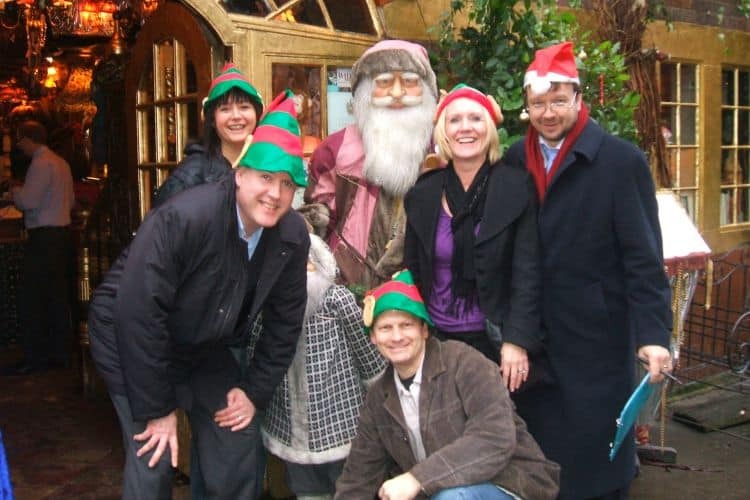 What better way to explore the bright lights and jolly jubilees of our nation’s capital than a magical treasure hunt. This is a great way to not only reward your team with a fun day out, but also unite them by encouraging team work and motivation. We have various Christmas treasure hunts available to cater for a multitude of businesses – including state-of-the-art GPS treasure hunts with Samsung tablets. There’s even options to wine and dine on gourmet Christmas dinners before letting your food settle and the treasure hunt hilarity begin! 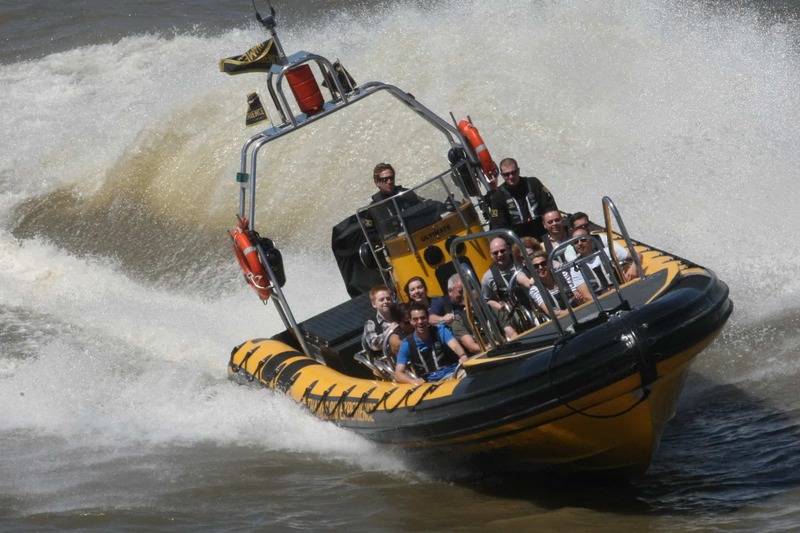 If festive thrills and spills is your thing then a Powerboat Blast on the Thames is sure to satisfy even the most extreme of adrenaline junkies. Speed down the Thames at over 40mph pumping out classic Xmas hits. Clutch at your Xmas carols, don your Santa hats and gloriously sing at the top of your voice as you and your team surge through choppy waters with the powerful engine throttling. This event is not for the faint-hearted, but is sure to bring festive cheer and a few skipped heartbeats for you and your colleagues! There’s nothing worse than a frosty reception – unless you’re walking into a Winter Wonderland Ice Bar of course! The Winter Wonderland experience is one of the (ahem) coolest Xmas staff party events you can do. The UK’s only permanent bar made of ice, this venue provides a chilled atmosphere for you and your team including ice carving, a three course lunch and a trip into the Winter Wonderland Ice Bar complete with ice-cocktails! All aboard the finest and most festive ride of your life! The Christmas Party Bus can be hired privately so you can enjoy an exclusive trip around London, stopping at iconic landmarks and Christmas venues of your choice. It’s baubles and Bellinis with a fully stocked bar, Santa’s hats and beards and Christmas karaoke! One of our favourite Christmas office party ideas. The idea of formally sitting around a table with you and your colleagues is a turn-off for many. 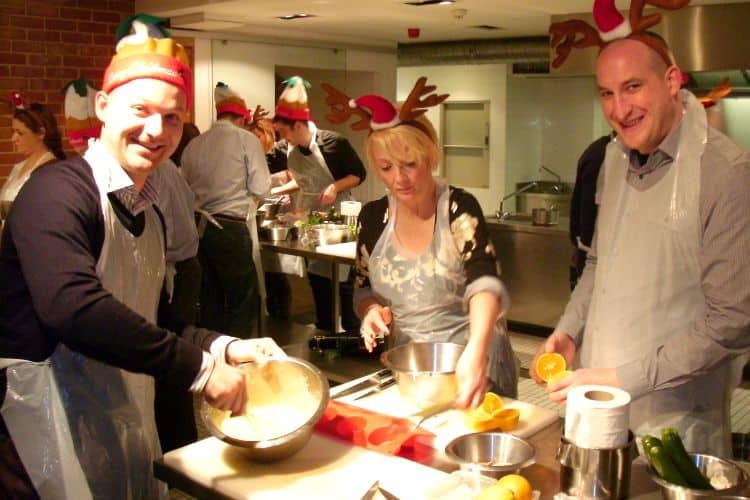 But what about if you all had to chip in and cook the meal yourselves with the guidance of Team Tactics’ finest chefs at one of our Christmas Cooking Events. This is the perfect way to instil some Christmas camaraderie – roasting the turkey, making a fine gravy, clinking glasses and saying “Cheers!” to another great year. There are even options to participate in a cocktail-making masterclass, creating some perfect Christmas cocktails to supplement your meal.